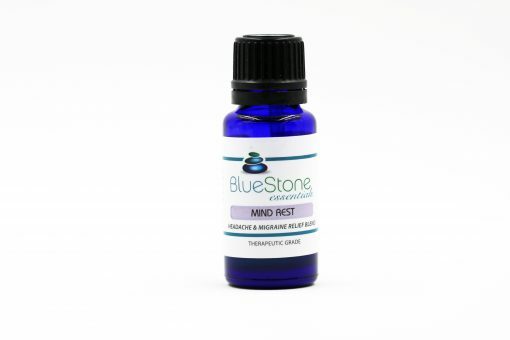 Mind Rest Headache and Migraine relief blend is specifically designed to ease tension, sinus and migraine headaches. Unlike pain relievers that are frequently used to treat headaches and migraines, essential oils serve as a more effective and safer alternative. Every headache has a trigger and may be caused by tension, sinus pressure, poor digestion, an allergic reaction to foods or environment, hormonal imbalance or a lack of sleep just to name a few. The synergistic balance of Mind Rest addresses many of these triggers, it helps to open blood vessels, increase circulation, ease stress and reduce inflammation, bringing relief to headaches and migraines. Mind Rest promotes feelings of peace and calm and has a soothing effect on the body, mind and spirit. Lavender – Strengthens bodily systems, eases digestive issues, anti-viral, anti-bacterial, anti-inflammatory and contains strong calming properties, stress reducer. Chamomile (Roman) – Disinfectant, antiseptic, anti-inflammatory and is used to reduce pain, aids in digestion, calms diarrhea, nausea, colitis, balances hormones, very calming and eases anxiety, depression, stress, excellent for calming headaches, migraines and clears infection. 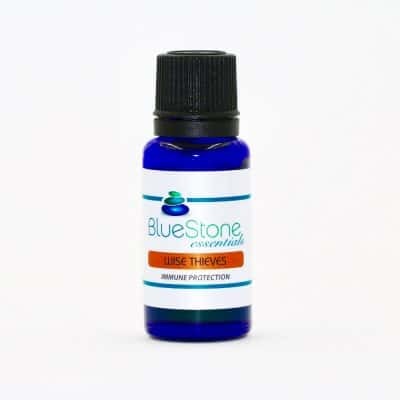 Eucalyptus – Loosens phlegm and mucus, eases sore throat, promotes focus and concentration, anti-inflammatory, anti-bacterial, anti-viral, promotes circulation. Rosemary – Eases constipation, anti-bacterial, anti-viral, calming, anti-inflammatory, immune support, detoxifier, memory booster and pain reliever. Ginger – Pain reducer, anti-inflammatory, promotes digestion, eases gas and stomach or intestinal spasms, clears mucus, supports the respiratory tract, lowers blood pressure, eases mental exhaustion, stress reducer and mild aphrodisiac. At the first sign of a headache or migraine, rub 1 or 2 drops into the palms of your hands, cup the over your nose and take slow deep breaths. Sinus headache – Add a few drops to a bowl of boiling water (don’t burn yourself), drape a towel over your head and inhale the steam. To reduce pain, relieve tension and improve blood circulation, dilute 3 drops of Mind Rest to 1 tablespoon of coconut oil, massage into the shoulders, back of the neck and forehead. Migraine – Massage into the temples and the back of the neck or add 5 drops to cold water, soak a clean cloth in the bowl and apply the compress to your forehead and the back of your neck. Allergy or Tension headache – Apply Mind Rest across the forehead and on the temples. 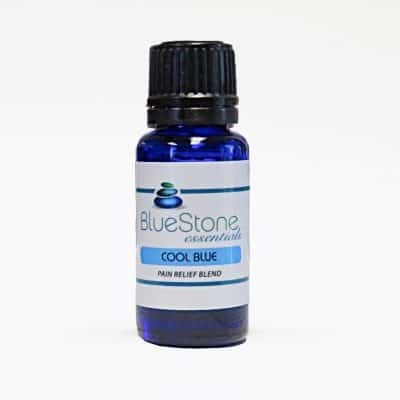 To reduce muscle tension and relieve stress, add 10 drops to a warm bath and soak. Inhalation – Add 2 or 5 drops (plus – minus, adjust amount to your liking) to your diffuser and place next to your bed, or use at work.